Black Kyanite Pendant. Aura Cleanser. Home/Crystals/Pendants/Black Kyanite Pendant. Aura Cleanser. Much rarer to find than Blue Kyanite, this lovely piece of raw Black Kyanite is set in 92.5 Silver as a pendant. Use Black Kyanite to cleanse your aura. 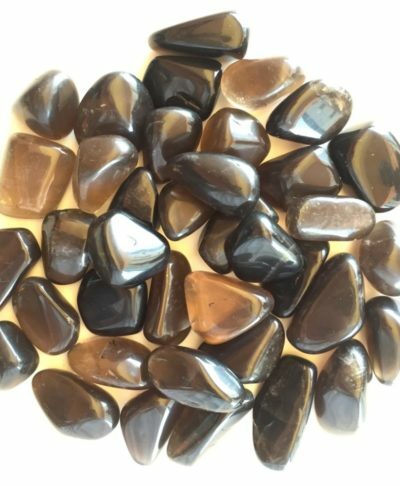 Black Kyanite is a favoured stone for healers to cleanse the auric field and energies of a room after a healing. You can use Black Kyanite by passing it diagonally up and down the body to clear the inner chakra system. Circle it over the hairline and round the head and shoulders to mend tears in the aura. Move it vertically downwards to close your psychic energies after a session or to still yourself. Black Kyanite is also known as a dream crystals that will you travel safely in other dimensions in your sleep. Physical benefits: Black Kyanite is Known to help with reducing blood pressure, pain relief, neurological disturbance, bone marrow issues. Emotional benefits: Use Black Kyanite to forget issues that we cannot resolve, absorbing panic, and switch off negative cycles of thoughts. At the workplace: Keep a Black Kyanite between you auras of people who cannot differentiate between their personal and professional life. Best for: Cleansing the aura and preventing auras of negative people or situations from entering your own. Aluminium Silicate. Set in 92.5 Silver.